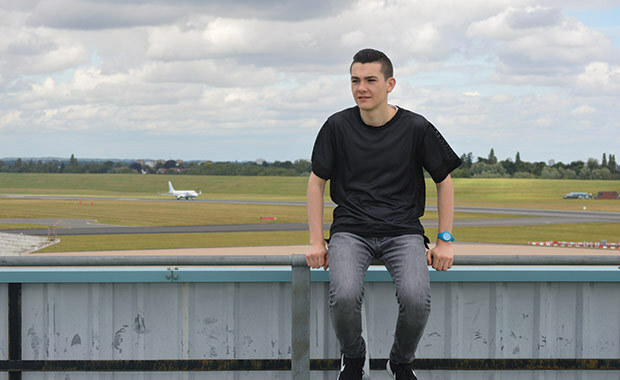 Teenage entrepreneur Ben Towers has seen the value of workplace training at first hand — and hired himself as an apprentice in his own business. When some teenagers are worrying about friends, body image, love and school, Ben Towers, a 17-year-old multi-award-winning entrepreneur from Kent, was facing another dilemma entirely: the success of his business, a digital media agency called Towers Design. Instead, he wanted to leave school to get his company back on track; but, by law, students have to stay in full-time education or training until they are 18. 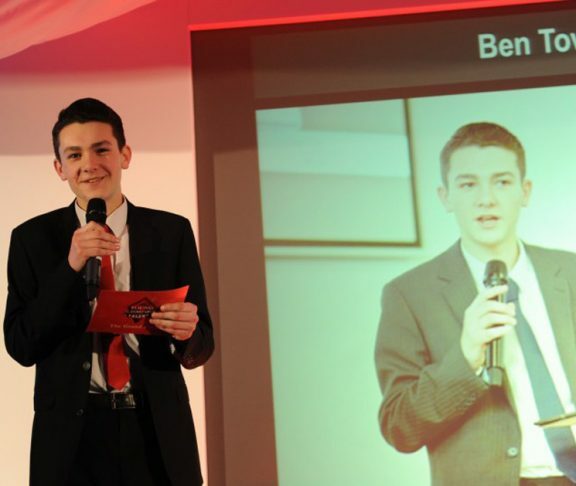 Ben therefore hit upon an ingenious solution: he employs himself as an apprentice and is currently studying for a Level 3 Apprenticeship in Social Media at his own firm. “An employee of mine — a Director of the company — acts as my mentor and signs off the tasks I complete in the workplace,” explains Ben, who also has essays to complete. In the meantime, Towers Design has gone from strength to strength, employing 15 consultants and winning over 1000 clients. 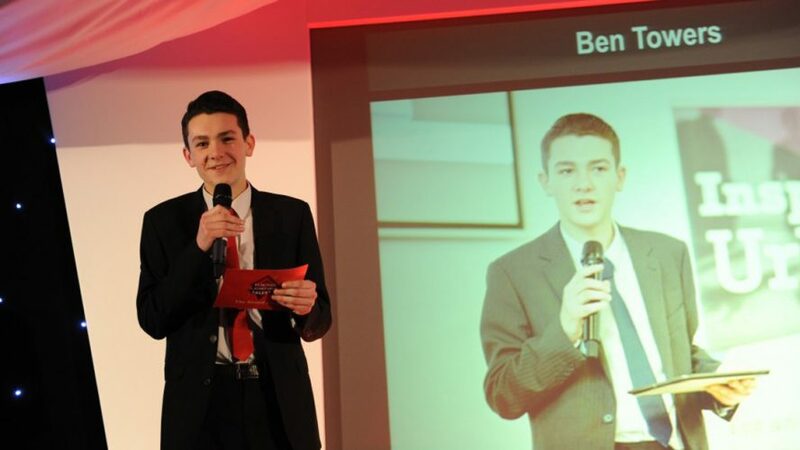 Ben now has two other businesses in his portfolio: a social media management firm called Social Marley, and Next Gen Business Team (NGBT), which gives young people the facts about business and employment. 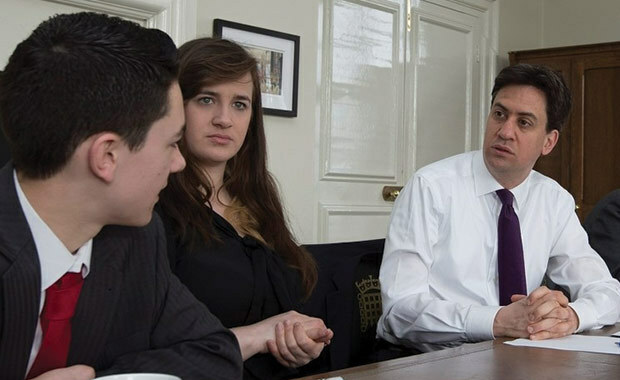 Plus he’s started a TV career on CBBC’s Pocket Money Pitch, a Dragon’s Den-style show for young people.